You'll be sure to love the 2018 version of the Volkswagen Atlas. 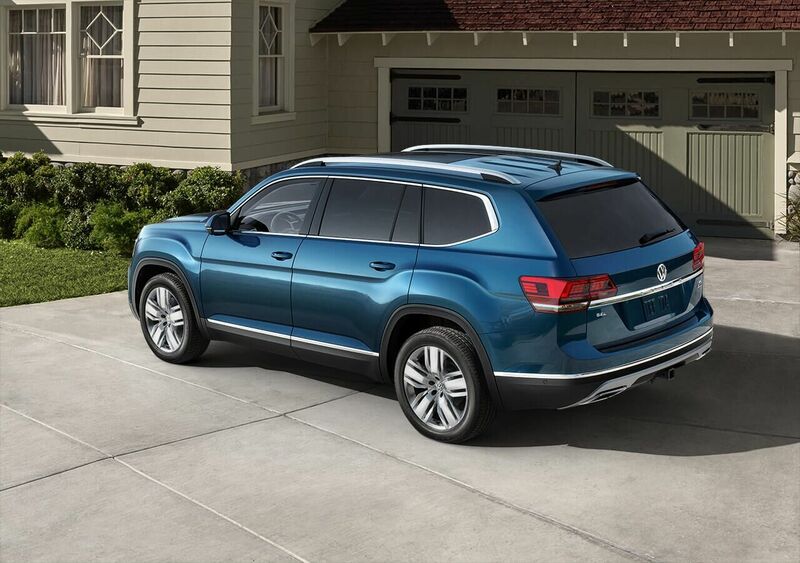 Starting with its "People First" Warranty, the Atlas offers a 6 year, 72,000 bumper-to-bumper limited warranty. Even if you sell your Atlas down the road, the new vehicle limited warranty transfers to the new owner, at no cost to you, so you can rest assured that you're in good hands. The 2018 Atlas is also made to impress, just based on its size. It boasts a panoramic sunroof, and enough legroom, headroom and just plain room to keep you and six of your nearest and dearest quite comfortable. 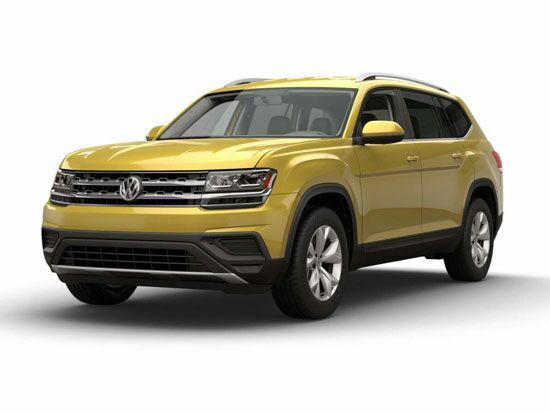 1 Starting MSRP of $30,500 for a 2018 Volkswagen Atlas S 2.0L TSI® with 8-speed automatic transmission. Prices exclude transportation, taxes, title, other options and dealer charges. Dealer sets actual price. 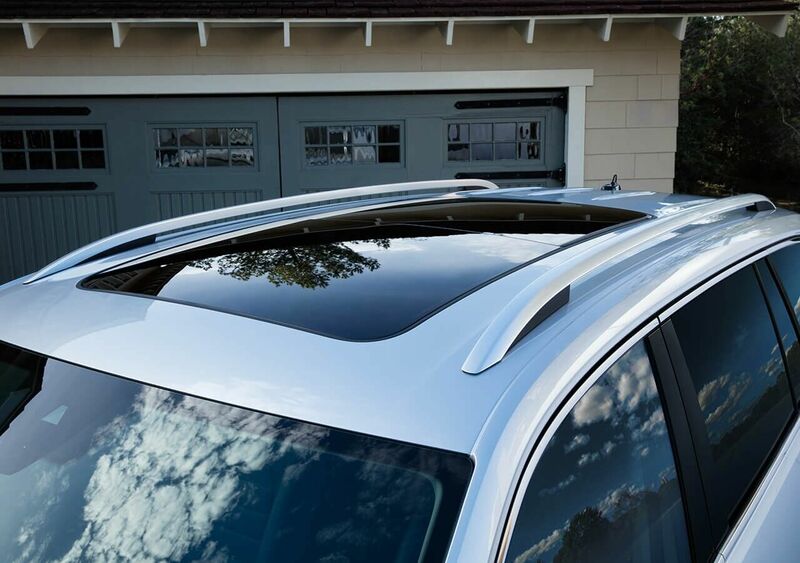 Running almost the length of all three rows, the available panoramic sunroof lets the outdoors in. Want that convertible feeling? Just open it up. 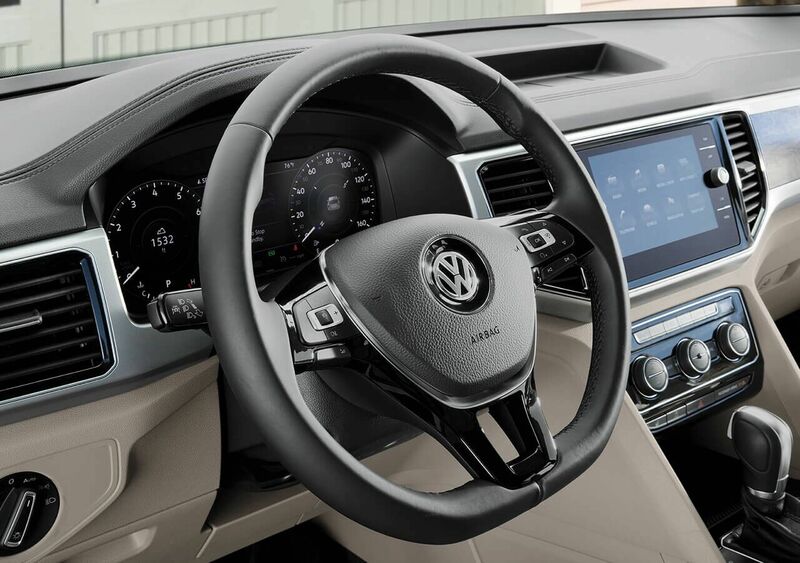 The Atlas can store up to four driver profiles, remembering your personalization preferences for a wide variety of different settings and systems. Cargo capacity of 96.8 cu. ft.
2 City/26 highway mpg (2018 Atlas S 2.0L, 8-speed automatic transmission). EPA estimates. Your mileage will vary and depends on several factors, including your driving habits and vehicle condition.